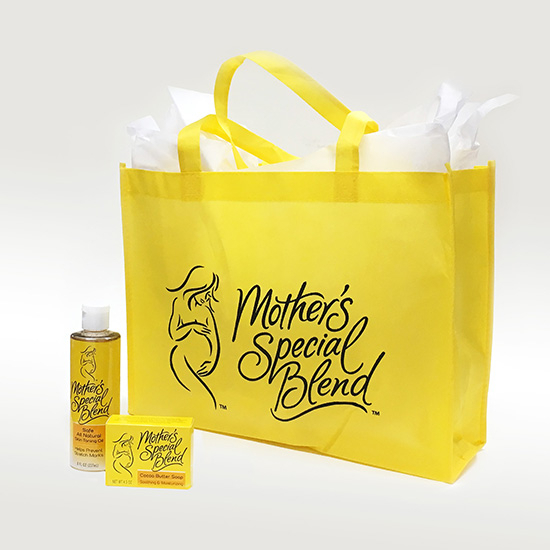 One bottle of MSB Skin Toning Oil and one bar of Cocoa Butter Soap, plus our Mother’s Special Blend tote bag. 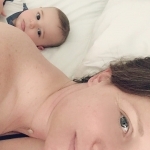 Perfect as a baby shower gift! FREE SHIPPING!